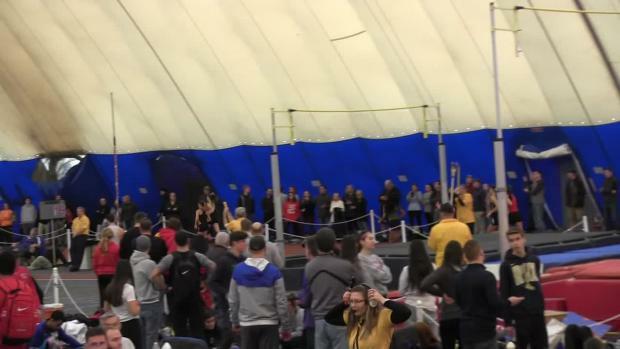 The 4x800m race at the Holmdel Twilight Series meet last week had an impressive kick from Monmouth Regional's (NJ) Sydney Todd. 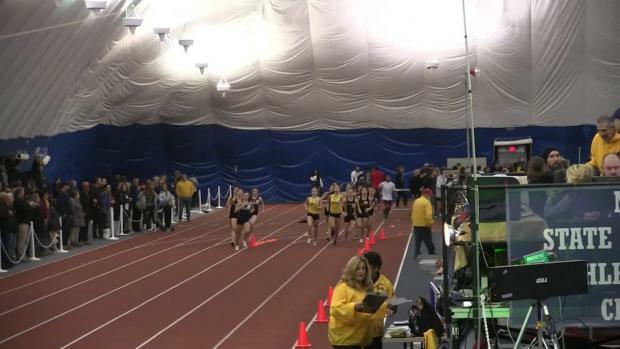 Going into the bell lap, Monmouth Regional didn't look to be in contention for the win. But in her last lap, Todd slowly worked her way up into fourth. 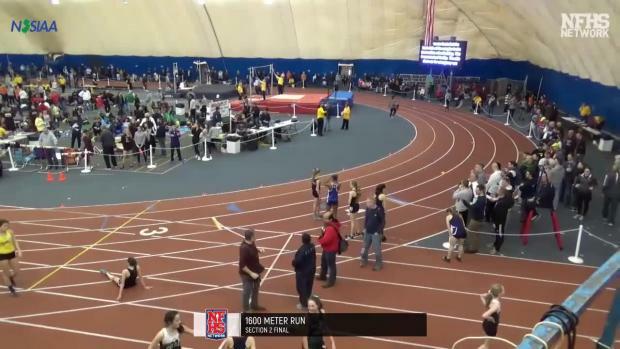 In the final 200m, she passed second and third and with 100m to go she hit the jets again to move into first place. 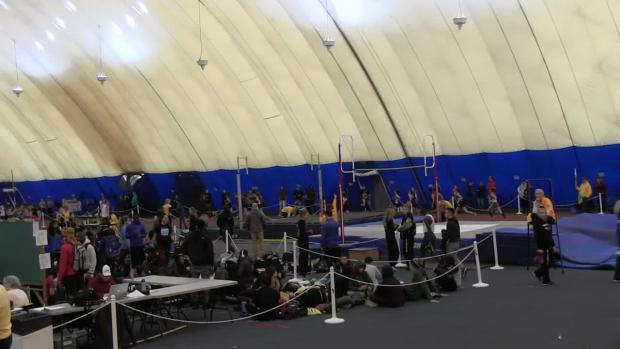 Todd ended up earning her team the win after her home-stretch sprint. 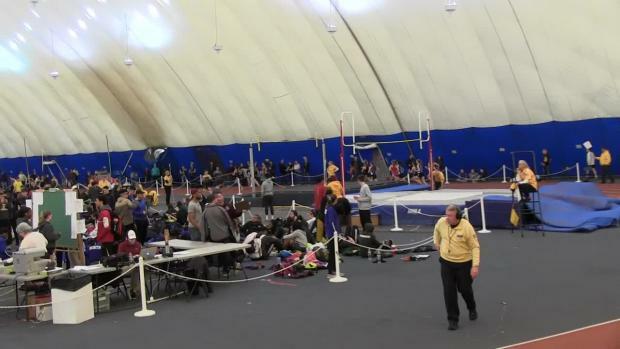 Monmouth Regional's 9:38.17 performance was good for New Jersey No. 4. 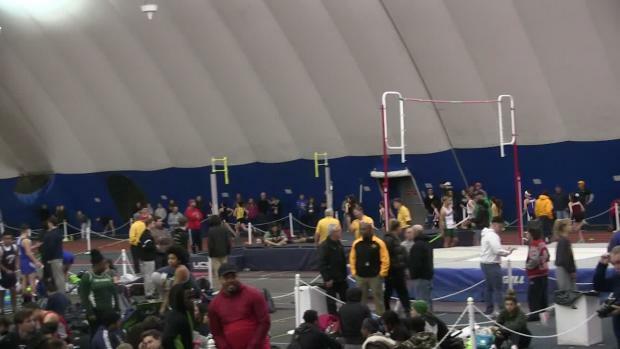 Watch the race above and check out more from the meet below.